OAKVILLE, Ont. 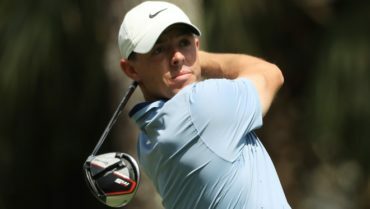 – The 109th playing of Canada’s National Men’s Open Championship gets underway Thursday with 156 of the world’s best golfers, including 21 Canadians and world No. 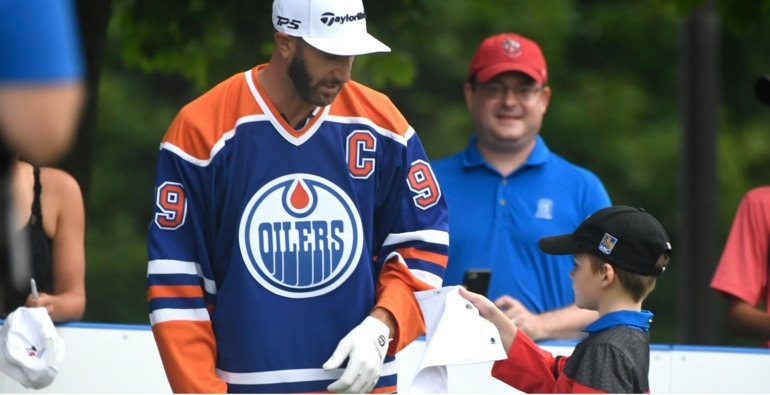 1 Dustin Johnson set to compete for the 2018 RBC Canadian Open trophy and the champion’s share of the $6.2 million (US) purse. Johnson, an 18-time winner on the PGA TOUR, has had great success at Canada’s National Open Championship, finishing runner-up in both 2013 and 2016. The world’s No. 1 golfer had high praise for the work superintendent Andrew Gyba and his team have done to get the course ready for the RBC Canadian Open. 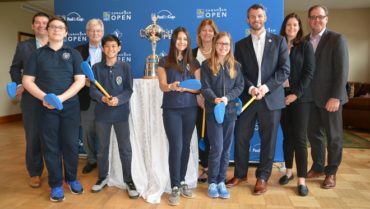 Johnson went on to talk about the recently announced date change for the RBC Canadian Open—moving to June 3 to 9 beginning in 2019—and the impact he anticipates it will have on the tournament. Pairings and start times for the opening two rounds of the 109th playing of Canada’s National Open Championship on Thursday, July 26 and Friday, July 27 are now available online here. Interview, audio and transcripts for the following players and events from Wednesday, July 25 are available here and video is available here. Please note the videos are unedited, uncut and broadcast-quality. Media can also download the 2018 RBC Canadian Open Media Guide for complete stats, records and historical information. Media can also download the 2018 RBC Canadian Open Player Performance Book which details individual player statistics from 1904-2017. TSN 3:00 p.m. – 6:00 p.m. Golf Channel 3:00 p.m. – 6:00 p.m. Golf Channel 1:00 p.m. – 2:30 p.m.
CBS & Global 3:00 p.m. – 6:00 p.m.
On Friday, July 27, we invite you to wear your brightest reds and your whitest whites to celebrate Canada and show your support for the Canadian players competing in our National Open. Canadian flags will be handed out at the main entrance while supplies last. Grounds tickets for all days of the 2018 RBC Canadian Open, as well as, a limited number of premium ticket packages are still available. 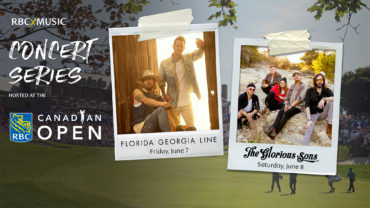 A full list of ticket packages and pricing is available online at http://www.rbccanadianopen.com/. Golf Canada and RBC are also pleased to offer FREE admission to juniors 17 and younger—Click here to download a FREE Junior Pass.